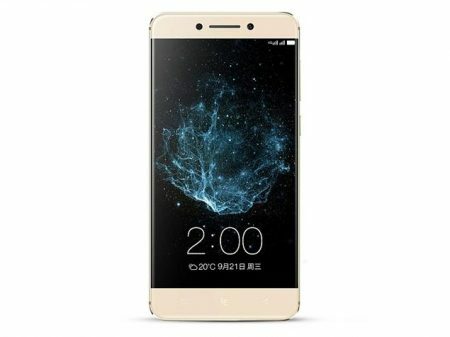 LeEco launched a new high end smart phone called “Le Pro3” to the market. 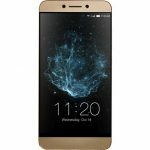 Expected best price of LeEco Le Pro3 is around Rs.22,999/- in India and $338 in USA. Chec it’s complete advantages, disadvantages, price & specifications. It is incorporated with 4/6 GB of RAM. Constructed with Quad-core (2×2.35 GHz Kryo & 2×2.0 GHz Kryo) processor. 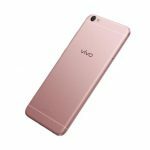 Incorporated with Qualcomm MSM8996 Snapdragon 821 chipset. Brings storage of a 32/64/128 GB and with no memory expansion. Comes with 16 MP rear camera and 8 MP front facing camera and with additional features like phase detection autofocus, dual-LED (dual tone) flash, 1/2.8″ sensor size, 1.12 µm pixel size, geo-tagging, touch focus, face detection, panorama, HDR. Its display has a pixel density of 403 pixels which is just a stunning feature. Incorporates with a battery capacity of 4070 mAh that lasts for good hours. Supports all connectives like Wi-Fi, Bluetooth, USB, 3G, 4G, NFC.